That’s got to be one of the strangest episode review titles left. Blame Google for letting me know that’s a thing and also not having full English lyrics of Hime Hime. 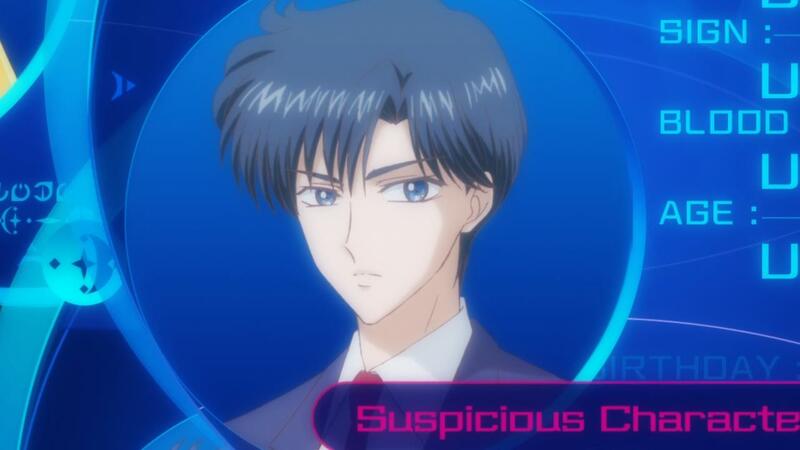 Anyway, this week on Sailor Moon, it’s time to be suspicious of that guy that keeps showing up in places. • Hellhound Liner 0011, Transform! 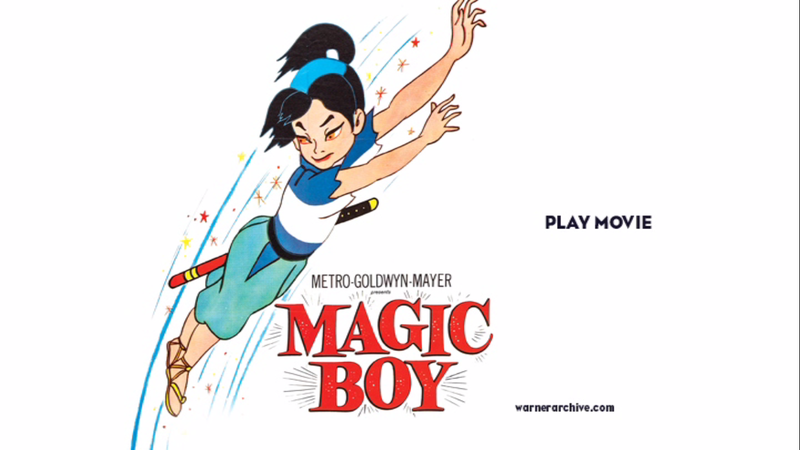 Licensed by: Warner Bros. in a English dub only release. This movie is made available through the WB Store in a print per order fashion. Click here (on this sentence) to go to where product is sold.